The ultimate in luxury, Rear Executive Class Seats provide exemplary levels of comfort and feature wider and deeper cushioning. The power deployable centre console integrates seamlessly with the outer passenger seats to create a luxury four seat environment. Configurable Ambient Lighting and Enhanced Task Lighting complement the interior ambience and enhance the space. With a choice of 10 colours, the illumination is designed to highlight the design features and create a truly unique and relaxed environment. Pixel-laser LED headlights with signature Daytime Running Lights provide the ultimate headlight option, with laser technology delivering five times higher luminance than standard LED lights. The system produces clear sight for over half a kilometre. 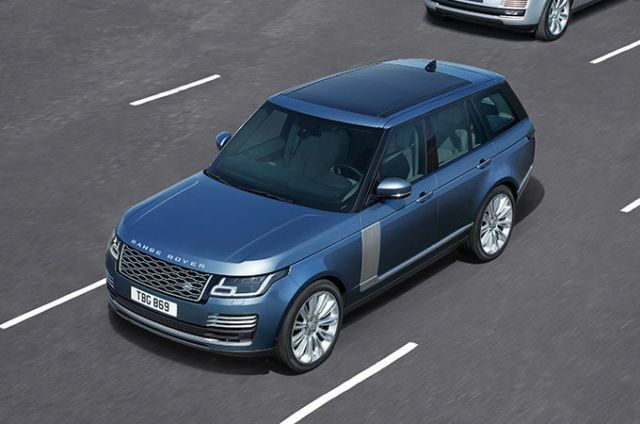 Range Rover’s line-up of refined and fuel-efficient engines deliver strong performance. 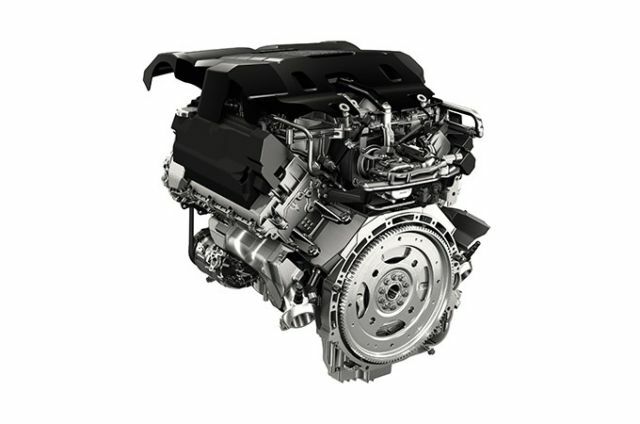 Choose from a selection of advanced petrol and diesel engines or the new Plug-in Hybrid Electric Vehicle (PHEV)—our most innovative powertrain yet. 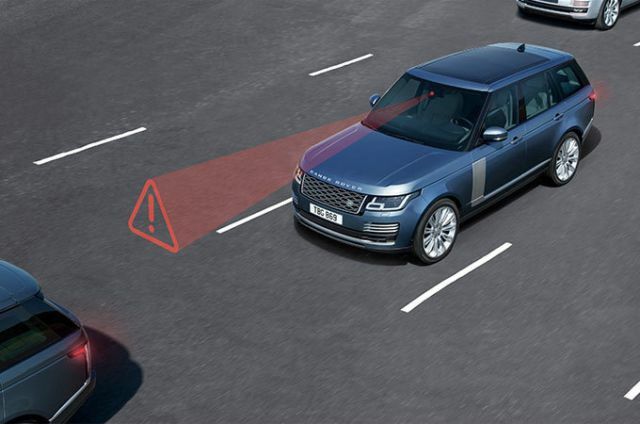 From negotiating city traffic to providing additional safety for you and your passengers, there’s a wealth of standard and optional SUV technologies available in Range Rover. 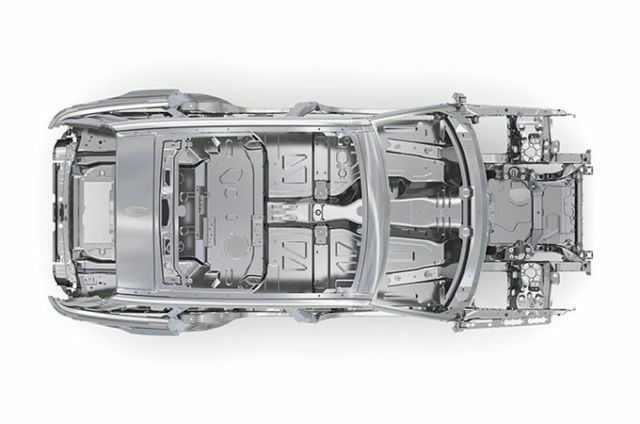 Every single feature has been designed and engineered to heighten the enjoyment of your vehicle. 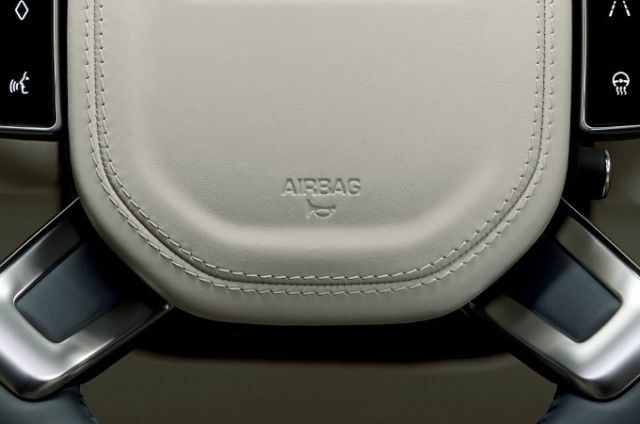 Range Rover’s interior comes with new front and rear seats, providing four seat comfort with five seat versatility. Wellbeing is enhanced through optional Four-zone Climate Control and Cabin Air Ionisation. The Meridian Sound System™ and Configurable Ambient Lighting add to the relaxed ambience. 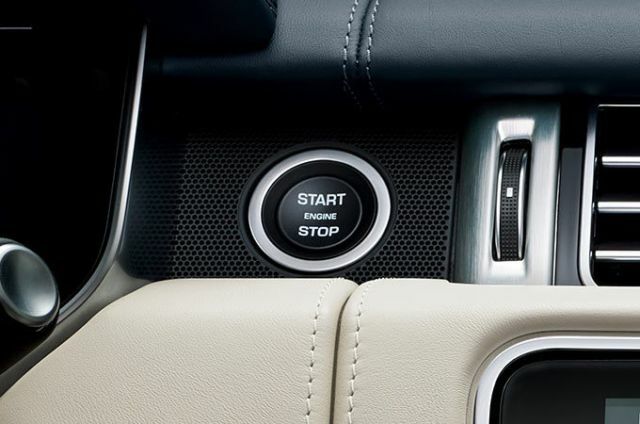 Maintaining an uncluttered cabin and providing easy access to your personal effects, Range Rover features convenient storage space—from the deep stowage of the centre console to the luxury offered by cool refreshments from the optional refrigerator compartment. 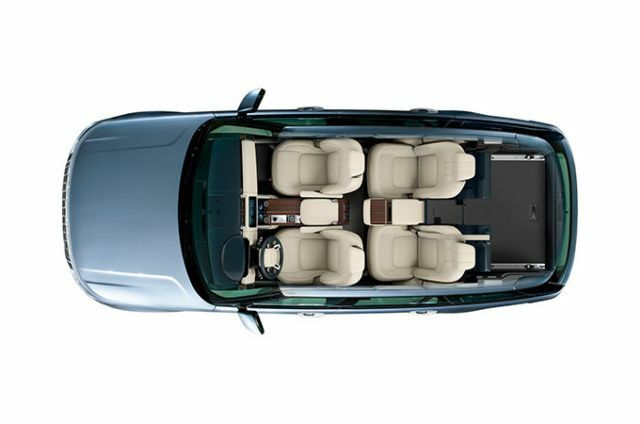 A number of seating options are available from 16-way heated front seats with 60:40 rear bench to the 24-way heated and cooled massage seats, complemented with rear Executive Class seating. Each includes driver and passenger seat memory. To prevent the cabin from overheating and minimise demands on air conditioning, the auto sunblind closes automatically when passengers have disembarked and the doors locked. The optional gesture sunblind provides intuitive gesture control allowing you to concentrate on the road ahead. 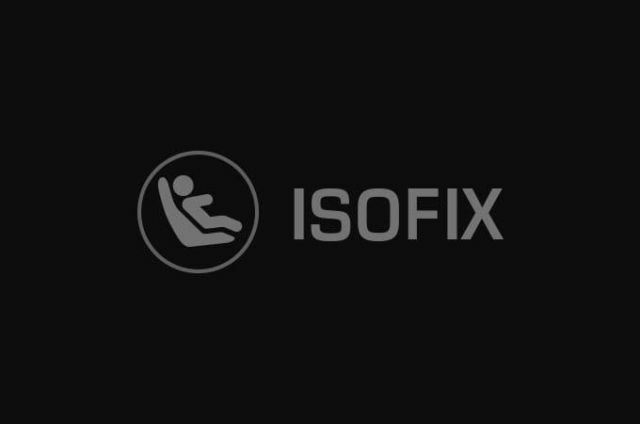 Enjoy the ultimate Hot-Stone massage while in the comfort of your seat. Features 25 relaxing massage programmes including rolling and pulse modes. 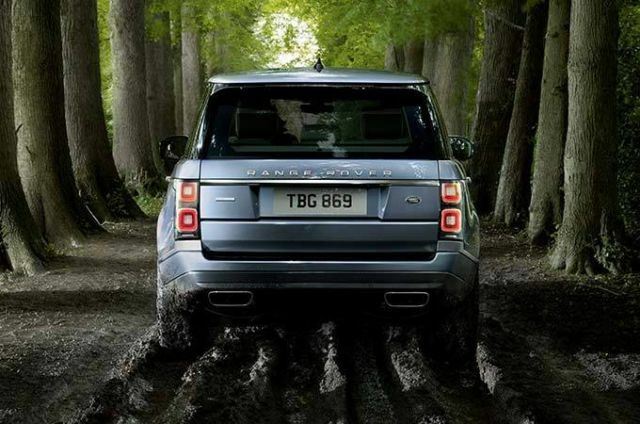 Match the demands of the terrain. Terrain Response 2 adapts the responses of your vehicle‘s engine, gearbox, differentials and chassis systems to the driving conditions. Choose from seven modes: Dynamic, Eco, Comfort, Grass/Gravel/Snow, Mud and Ruts, Sand, and Rock Crawl. All Terrain Progress Control (ATPC) enables you to set and maintain a steady speed in challenging conditions such as on mud, wet grass, ice, snow and dirt roads. It functions between 1.8km/h and 30km/h, enabling you to maintain full concentration on steering and finding a path through obstacles. Available on V8 engines only. Active Rear Locking Differential delivers improved cornering stability on road and refined traction, with limited wheelslip, off-road. It ensures power is transmitted to the wheels with most available grip. 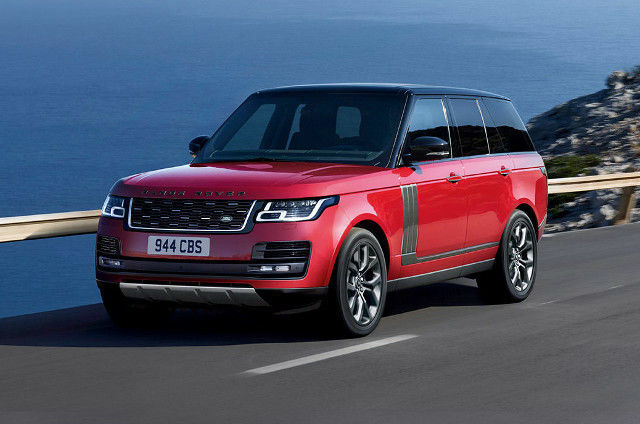 All Range Rover powertrains incorporate low CO₂ technologies. 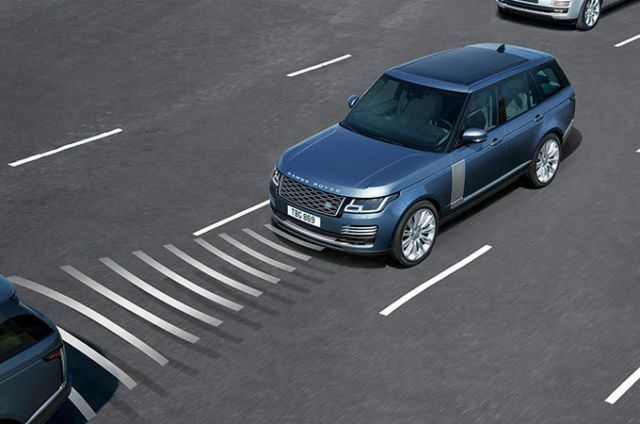 The advanced intelligent Stop/Start system improves fuel consumption and ECO mode ensures Range Rover runs more efficiently, automatically implementing a series of actions from softening the pedal on throttle and gear changes to switching off heated door mirrors. 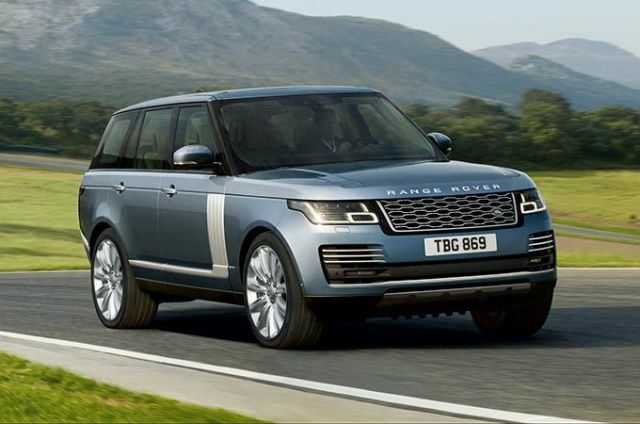 Range Rover’s design incorporates recycled material from the manufacturing of the body sheet. 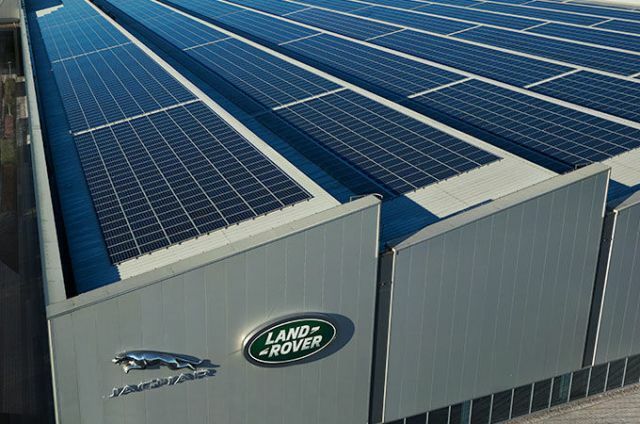 This results in performance benefits and lower life cycle CO₂ emissions. Helps to prevent collisions with other vehicles or pedestrians by applying the brakes to help reduce the severity of the possible impact.